Cyber Monday sales start NOW at Sears! Get an extra 10-20% off all eligible items with code: CYBER. I know what I want! 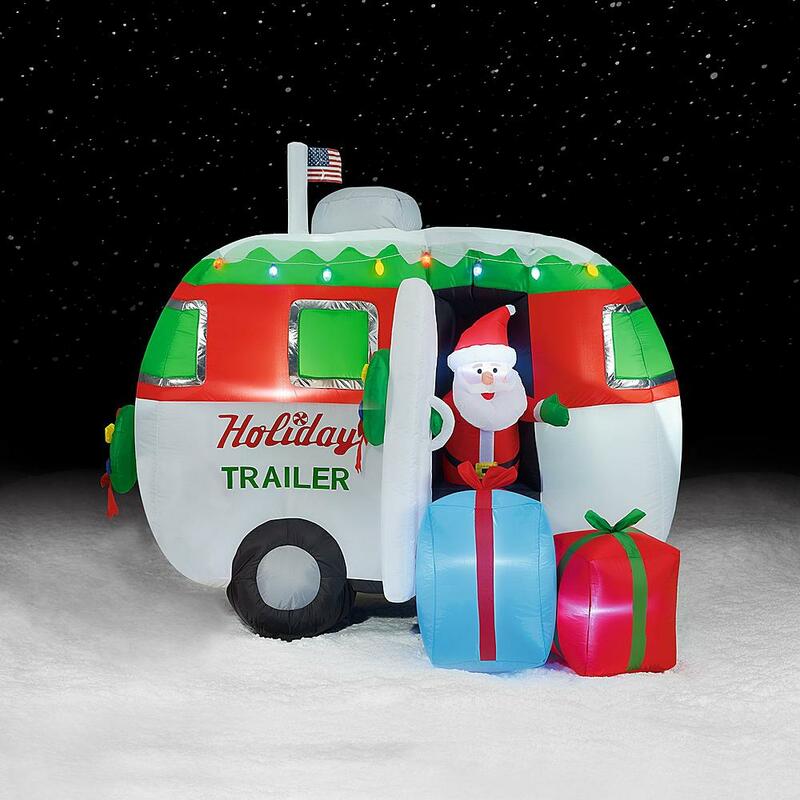 This adorable Airstream Trailer Inflatable for our yard. My kids will LOVE it and so will all the people driving by! use code: CYBER for an extra 10-20% off depending on item. Ends 11/27. Some restrictions may apply. 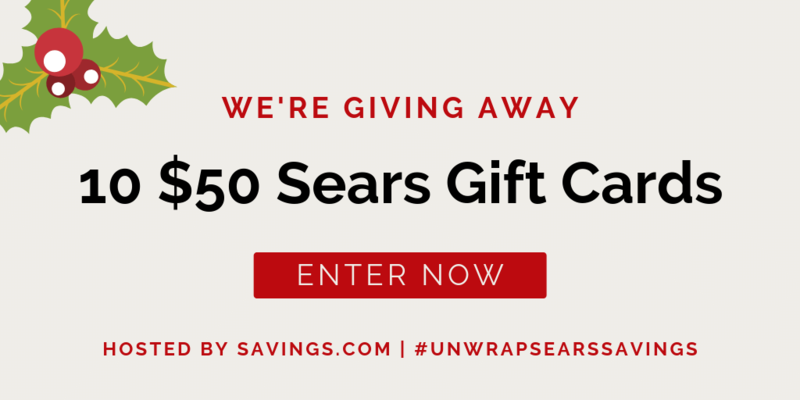 Also enter the $500 #UnwrapSearsSavings gift card giveaway! 10 people will win $50 to Sears! What are you buying on Cyber Monday? I wrote this sponsored post for savings.com and all opinions are my own. Black Friday Deals start NOW at Macy’s! I know what I want! Family pajamas! Get cozy during cold months with matching pajamas for the whole family in a seasonally appropriate winter fairisle print. So cute! use code: BLKFRI for an extra 20% off. Ends 11/24. Some restrictions may apply. What are you looking for in Black Friday deals?